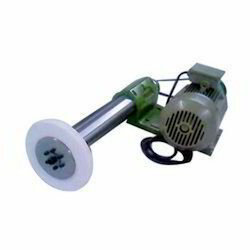 Grinding and Polishing Heads in different sizes and designs for roughing, grinding and polishing of all surfaces of marble, granite and other materials. Our exclusive range of Vertical Grinding Head is high in demand in domestic and international market for Vertical Machines. Mmahnot grindage industries’ pioneer in manufacturing and designing ‘internal grinding spindles’ have also developed vertical grinding head. our company is enlisted amongst the reliable chamfer grinding machinery suppliers in india. 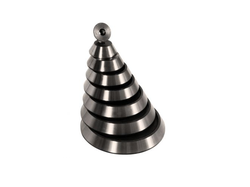 We source the chamfer grinding head from well-reputed vendors using optimum quality materials to ensure durability and resistivity to adverse conditions. Additionally, customers are eased with the availability of the custom used chamfer diamond grinding head as per the specifications provided.